Both PiAware (v2.0 and above) and FlightFeeder (v7.0 and above) ground stations can currently participate in MLAT. 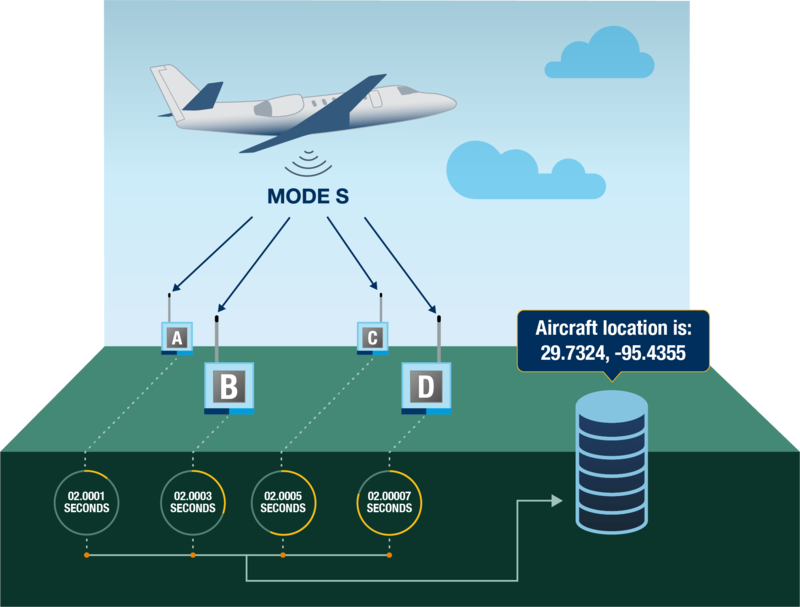 Deploying more receivers in an area will directly improve the ability for FlightAware to generate MLAT positions. For optimal coverage, receivers should be 10-150 km apart and in a triangular, square, or circular pattern -- not in a straight line like along a road. Recruiting other people in your general area to host new PiAware or FlightFeeder sites is the best way to grow the availability of FlightAware's MLAT network. As of Friday, April 19, 2019, 15,275 receivers are connected and capable of producing MLAT data (view more receiver stats).